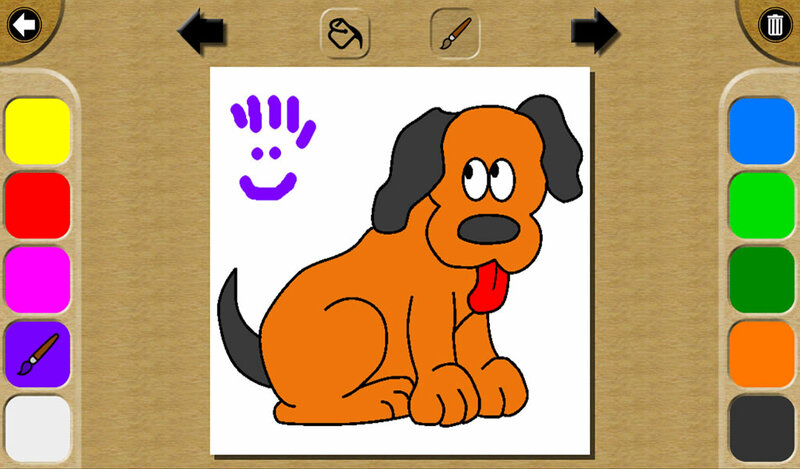 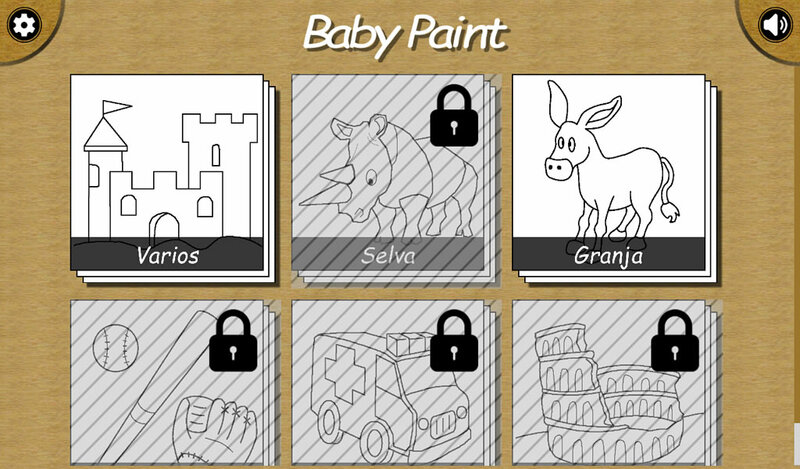 "Baby paint" is a coloring game intended for children from 1 year. 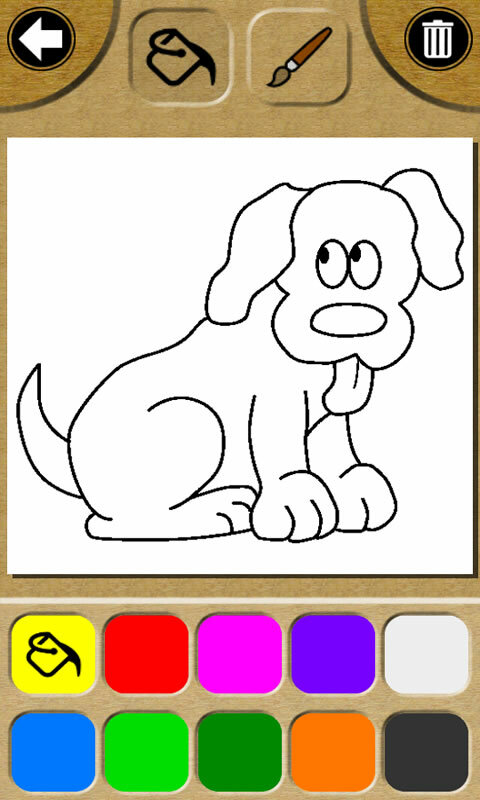 You have several categories of drawings grouped by theme, as well as a general category. 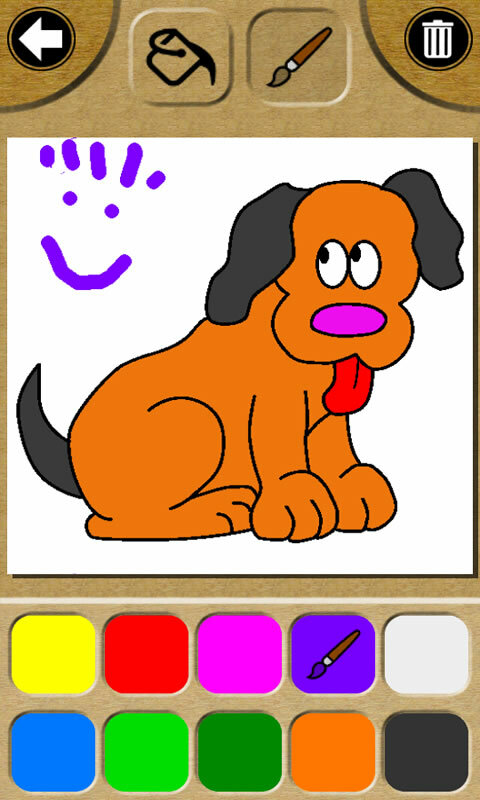 It also incorporates a canvas blank so children get carried away by your imagination. 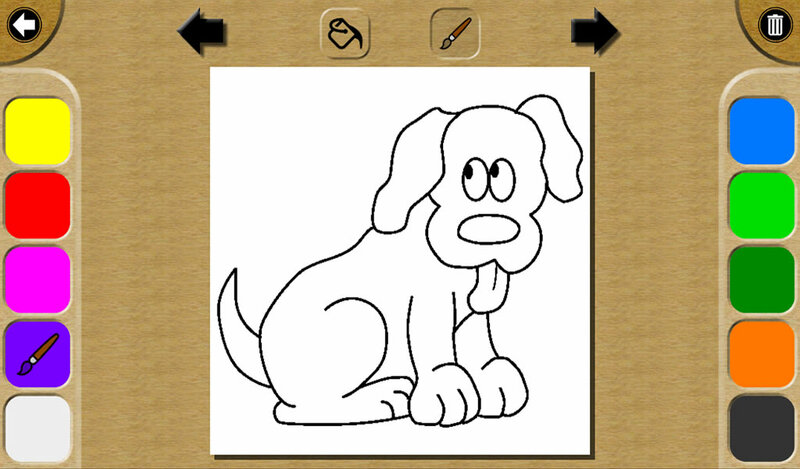 Drawing has 2 modes: filling areas and free drawing; and has 10 colors available. 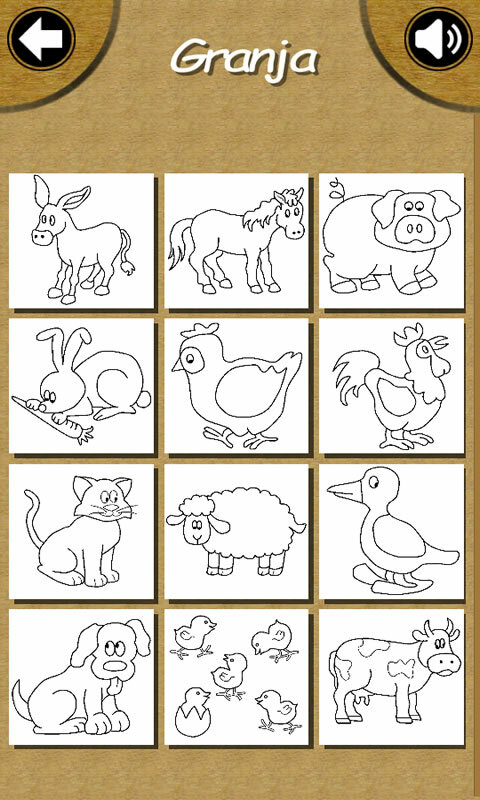 Each pack includes drawing at least 10 images.